Manchester United are at the Hawthorns on Sunday to take on Alan Pardew’s West Bromwich Albion. Prior to the game Jose Mourinho has spoken at his pre-match press conference where he gave a team news and injury update. 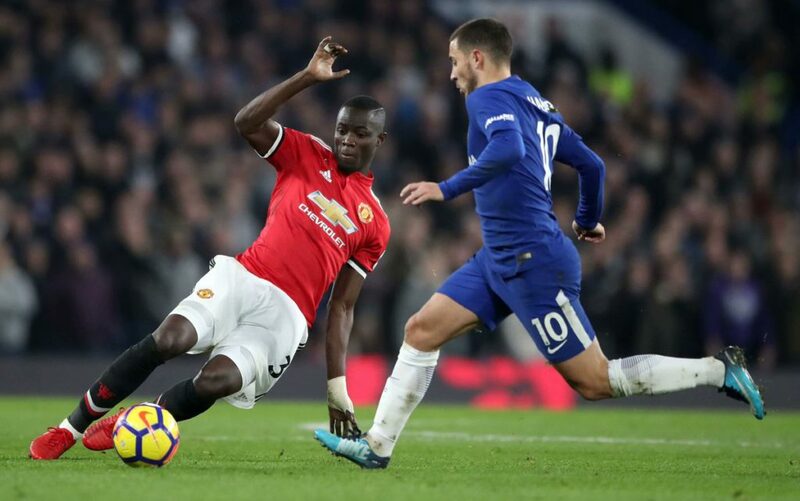 Eric Bailly has been absent since last month’s international break and it was only revealed earlier in the week that the Ivory Coast international has been suffering with an ankle injury. The boss has now confirmed that our star centre-back will miss the next “two or three months” after the decision had been made for Bailly to have an operation on his ankle. “Bailly goes to surgery – the decision is made. I don’t say [he’s out] for the rest of the season but it’s for the next two or three months. As well as Phil Jones, Chris Smalling and Daley Blind as options at centre-back, we also have Victor Lindelof and Marcos Rojo to help get us through the next two to three months, including the busy Christmas period that has just started. Eric Bailly also spent time on the sidelines around this time last year before heading to the African Cup of Nations in January. He will not be part of next summer’s World Cup as the Ivory Coast failed to qualify.